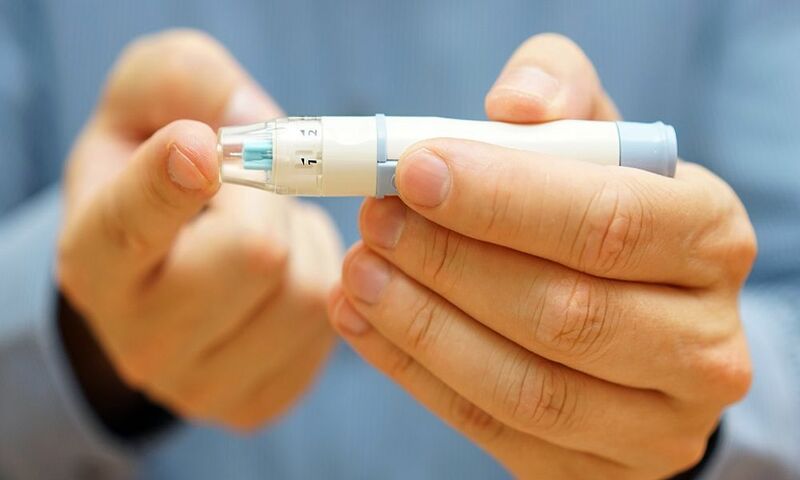 India is one of the top nations with the highest number of diabetic people in the world. The disease mostly termed as a lifestyle disease is a non-communicable disease that causes an increase in the blood sugar levels of a person. The pancreas – organ responsible for secreting insulin are unable to perform their function. Insulin is the hormone required to break down sugar in the blood. Diabetic people have a harder time taking care of almost all life functions and have to be extra careful and cautious with their body to avoid any complications. One such function is oral care. Diabetic people have sweeter saliva that others without diabetes and therefore, bacteria in their mouth multiply faster and can lead to oral problems.